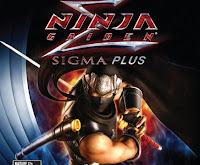 Let us know what you think of Ninja Gaiden? Will you be picking this up? And how far up is Ninja Gaiden Sigma Plus in your games list? Answer in the comments below!